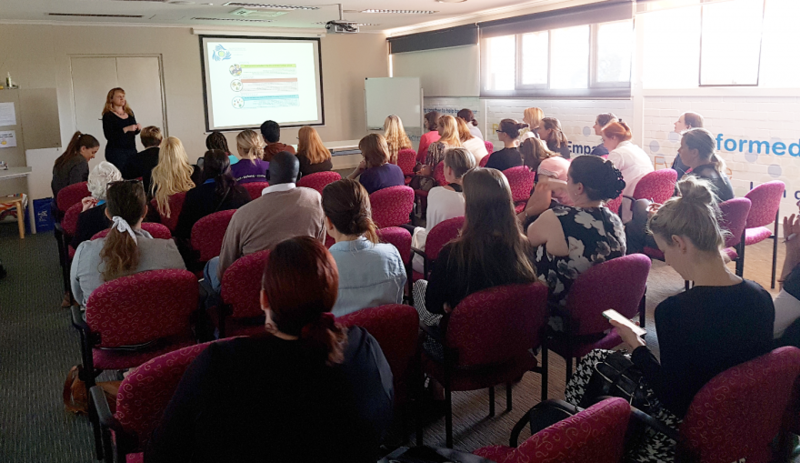 Each year the WAHPSA Executive Committee plan a number of events that provide our members with opportunities to network with others and discuss ‘Hot Topics’. See the summaries of recent events here and feel free to email us if you have any ideas for events s in the coming year. We would love to hear from you.